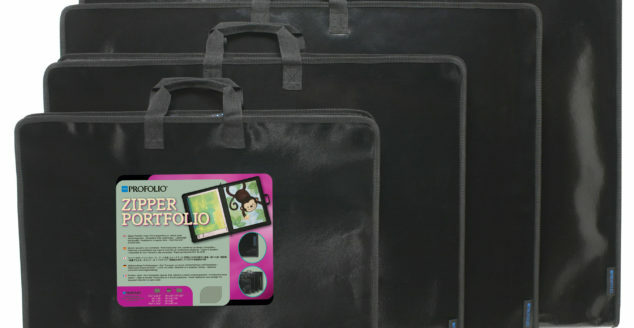 Perfect for large or small portfolio transportation needs, ProFolio brand products include a large selection of features including PolyGlass pocket sheets, weather resistant exteriors, zipper sleeves, removable stand-up marker holders, magnetic closures and other protective envelopes perfect for carrying sketchbooks and other artwork. 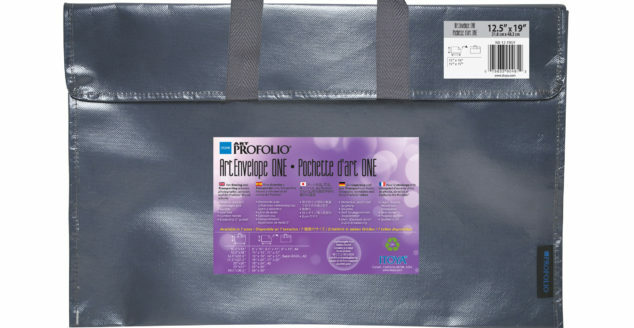 The ProFolio ArtEnvelope Pro is weather resistant and lightweight, and is able to store artwork, paintings and photographs. 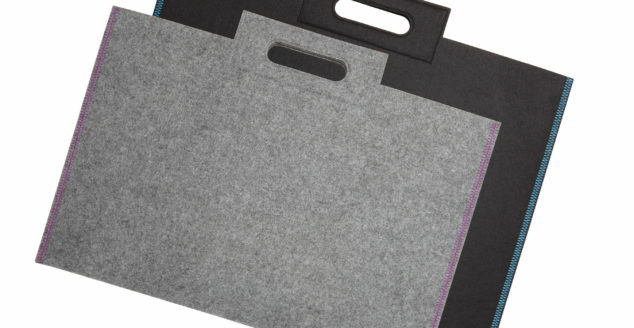 The ProFolio ArtEnvelope One is perfect for transporting paper, sketchpads, canvases, and framed artwork. 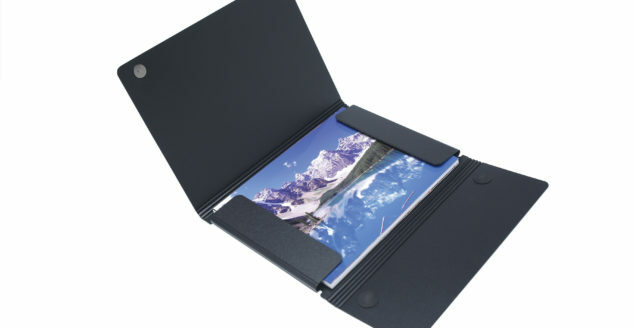 The ProFolio Magnet Closure Portfolio Case has a 1/4″ capacity and protects documents/art on all four sides with quick magnetic closure. 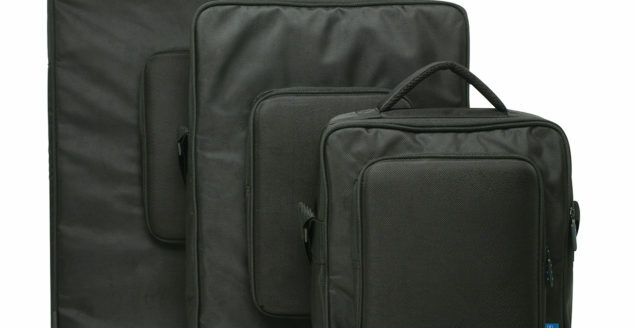 The ProFolio Zipper Portfolio is lightweight and durable, and available in four different sizes. 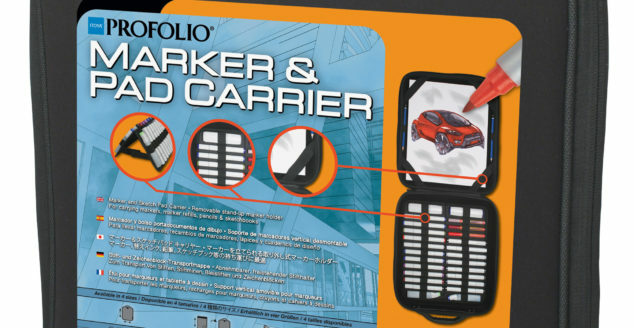 The ProFolio Marker Case To Go is lightweight and durable, and holds up to 72 graphic markers. 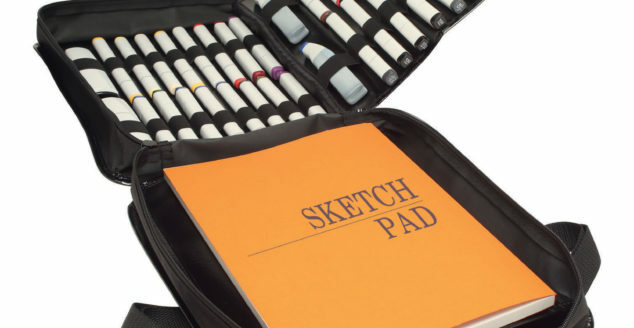 Removable stand-up marker holder, perfect for carrying markers, marker refills, pencils and sketchbooks. 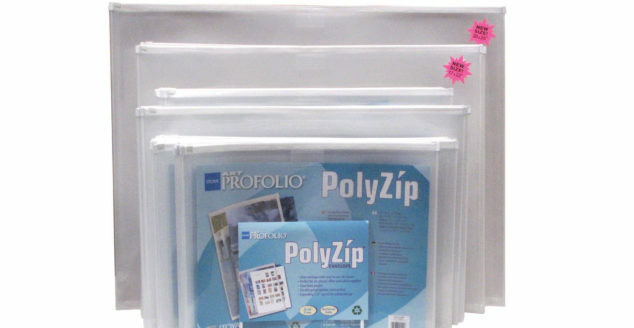 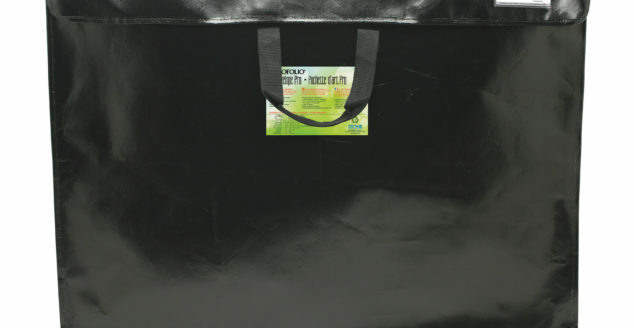 ProFolio PolyZip Envelopes offer easy-to-use zip closure and a clear front pocket. 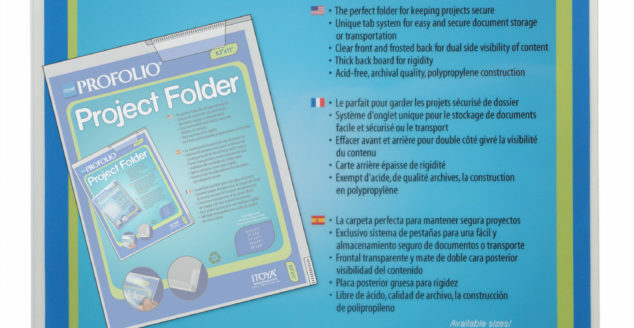 The perfect folder for all types of home, office, school, or organizational projects with a unique tab system for easy and secure document storage or transportation. 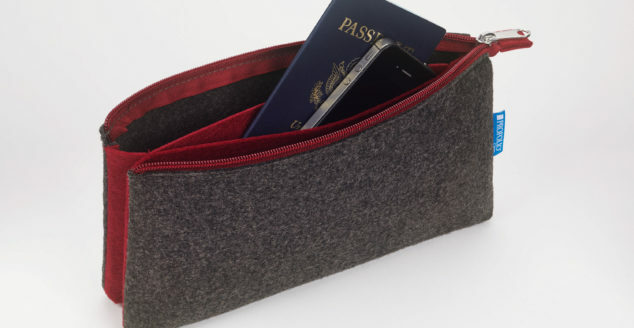 The Profolio Midtown Pouch was designed to hold anything you can think of, from art supplies and A6 notebooks, to cables and even toiletries.